Home / Branches / Branch Podcasts & Publications / Bolton Branch Members' Publishing Success ! Bolton Branch Members' Publishing Success ! Four members of the Bolton Branch of the Historical Association have had research published during 2008. A new book by Dr Glyn Redworth has shed light on the little known life of what was probably the first female missionary to Britain - in all its gory detail. The She-Apostle, published by the Oxford University Press, is the biography of Spaniard Luisa de Carvajal and was the subject of Dr Redworth's last visit to the branch in 2007, exposing the suffering endured by Catholics who refused to attend Church of England services under James I. One of Luisa's missions was to secretly rescue and then preserve the remains of executed priests - who were hung, drawn and quartered - and then send them as religious relics to hardline Catholics on the continent. The book featured in the Times, the Telegraph and on BBC Radio 4's ‘PM' programme, and was declared to be ‘a literary coup' by John Guy. Dr Redworth is based at the School of Arts, Histories and Cultures at the University of Manchester and he returns to the branch on Monday December 1st with a controversial look at the Short Reign of King Philip the Brief of England (1554-1558). 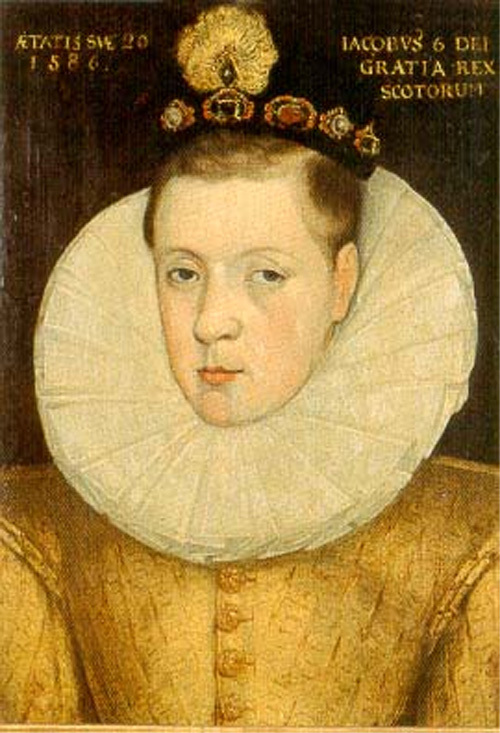 He will suggest that the marriage of Philip I (II of Spain) to Mary Tudor is best seen as the result of a plot devised by Brussels-based bureaucrats. Following the lecture he will sign copies of The She-Apostle. Phillimore published The Hayward Grammar School, Bolton: the First Decade, 1955-1965 by the Bolton Branch Chairman. The heyday of state grammar schools in the 1940s, '50s and '60s was a significant episode in the social and economic progress of the UK. The Hayward Grammar School in Bolton, planned in 1946, opened in 1955, closed in 1982, saw spectacular developments in upward social mobility, and an effective academic and 'cultural' challenge to established independent schools. The fact that almost no official records of its existence and qualities now remain, either in the present successor school or in the Local Education Authority's offices, has prompted David Clayton to produce, in effect, an archive, a fascinating book detailing and assessing the performance of many of its outstanding staff and pupils in the first decade of its life, 1955-1965. There are many telling mini-biographies. The author, who taught at the school from 1959 to 1965, emphasises not only academic successes but also the rich extracurricular programme, the sport, the expeditions at home and abroad, the drama, the music, the charity work, the school clubs and societies. The research entailed many absorbing hours of 'oral history' interviews and consultations with former staff and pupils as well as a 'trawling' of surviving school magazines provided by ex-pupils. There were also several productive visits to the National Archives at Kew. The outcome is a book specifically preserving, 'for all time', experiences, personalities and achievements that would otherwise eventually be entirely forgotten. As the subsequent Head, for 17 years from 1984, of a large former grammar school in Burnley, David Clayton has been able to evaluate fairly the quality of the Hayward School's performance. He also convincingly explains why so many state grammar schools, in spite of their effectiveness, found themselves being closed in the twenty years following the Tony Crosland Circular 10/65 of 1965. Sara Vernon's publication Bolton Street Names - Their Meanings and Origins takes a fascinating trip around Bolton, a comprehensive etymological guide to its highways and byways. Featuring all the streets of Great Bolton and Little Bolton and illustrated with more than seventy photographs, this valuable work is sure to appeal both to those interested in the study of the English language and those wishing to discover more about Bolton's intriguing past. We are also pleased that member Nick Tyldesley has been involved in putting together Chains and Cotton, a pack of teaching materials aimed at Year 8 and Year 9 pupils. They are based around the narrative of James Watkins, an African slave who escaped from America and toured around the cotton towns of the North West in the early 1850s, particularly Bolton, telling the mill owners and workers about the horrors of slavery. The abolitionist cause was enthusiastically taken up. The pack focuses on extracts from slave ship logs; the growth of the cotton industry in the North West; James Watkins's journal; and artefacts pertaining to slavery from the Bolton Museum collection. Pupils will be encouraged to recreate an anti-slavery meeting. The materials can be used in a variety of cross-curricular teaching programmes in the spirit of the Key Stage 3 review. It has been produced by the partnership between schools, Bolton Museum and Bolton LA with support from the North West MLA and costs £15.